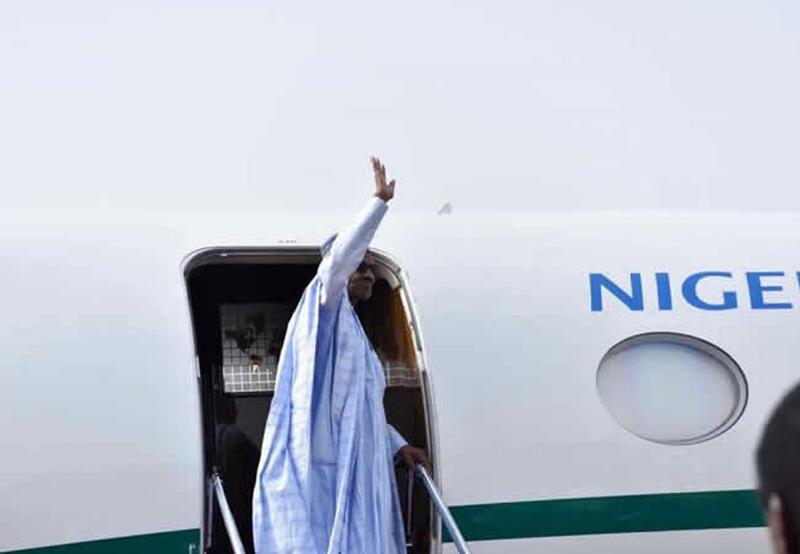 President Muhammadu Buhari will leave Abuja on Saturday (today) for the 24th Session of the Conference of the Parties under the United Nations Framework Convention on Climate Change. Buhari will attend the session, which will be held in Katowice, Poland, from December 2 to 4. Nigeria serves on the committee on climate change in Africa. Buhari will also meet with the Nigerian community in Poland during the visit. The governors of Enugu, Kogi and Niger states will be on the President’s entourage. Also on the delegation are the Minister of Foreign Affairs, Mr Geoffrey Onyeama; the Minister of Water Resources, Suleiman Adamu; the Minister of State for Environment, Ibrahim Jibrin; and the Senior Special Assistant to the President on Diaspora Affairs, Mrs. Abike Dabiri-Erewa.